Bonfire Night is usually celebrated all over the UK and in some other countries as well. In the UK, it commemorates the failure of Guy Fawkes to blow up the Houses of Parliament on 5 November 1605. At that time, a group of provincial English catholics wanted to assassinate the protestant King James in order to replace him with a catholic head of state. Their plan was to blow up the Parliament in London but they failed and were sentenced to death by hanging. The most famous person in the group was Guy Fawkes, who was in charge of the explosives. Bonfire Night in the UK is therefore also known as Guy Fawkes Night. As part of the celebrations, a straw man representing Guy Fawkes is burned on bonfires across the country. 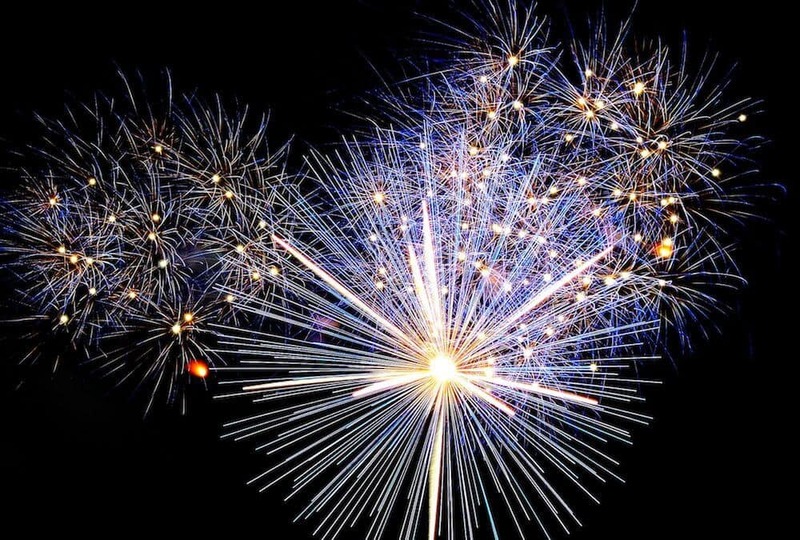 It is also extremely common for firework displays to take place from people’s gardens and public parks. In Edinburgh, great bonfires and firework displays normally take place in nearby South Queensferry. Closer to the city centre, you can enjoy the fireworks at Meadowbank or watch the display from Arthur’s Seat or Calton Hill.